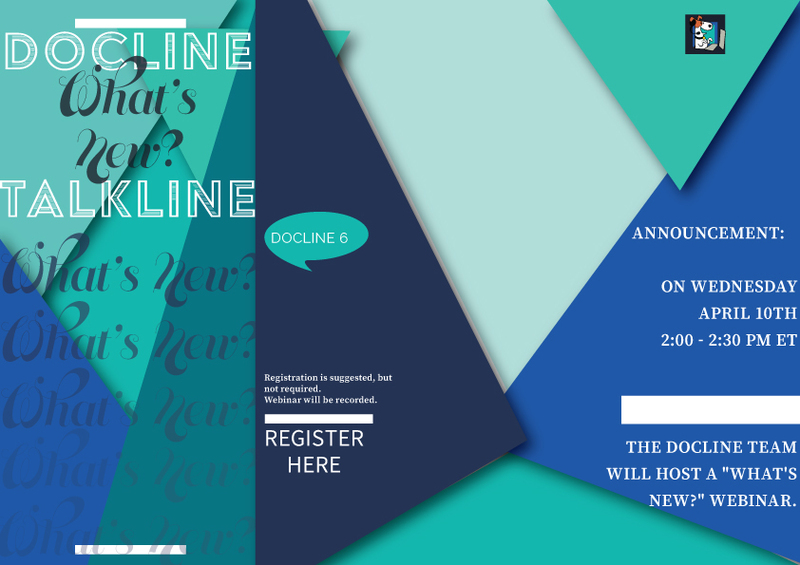 On Wednesday, April 10th from 2:00 – 2:30 PM ET/1:00 – 1:30 PM CT/12:00-12:30 PM MT/11:00-11:30 AM PT, the DOCLINE Team will host a “What’s New?” Webinar. This will be show & tell only, please continue to use the “Ask the Help Desk” form if you have questions or comments. To view in other time zones or languages, please click the link. To add this session to your calendar program (for example Microsoft Outlook), click this link. If you are unable to attend a session, webinars are recorded and added to the NNLM YouTube DOCLINE Talkline Playlist within one week.